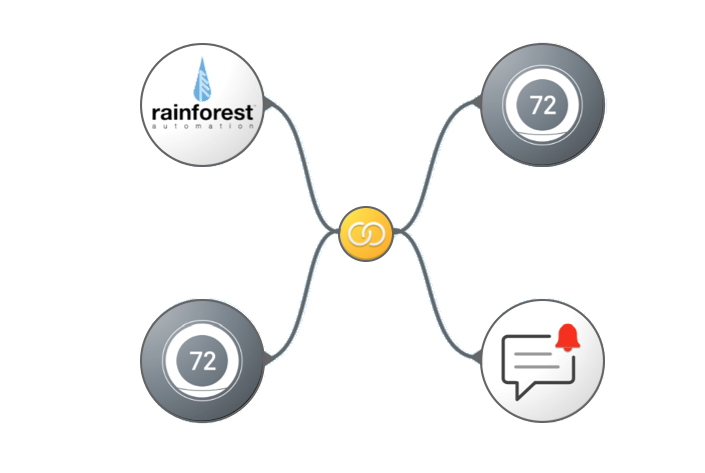 Rainforest Automation’s user portal is designed so that customers can easily understand their real-time energy usage as it happens. 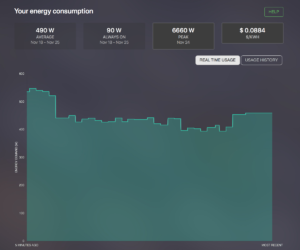 To analyze and compare your energy usage, view your historical demand with high resolution data. 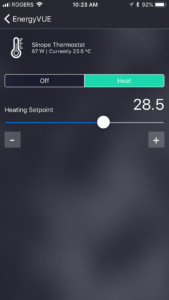 Rainforest Automation’s EnergyVUE app is designed with simplicity in mind. 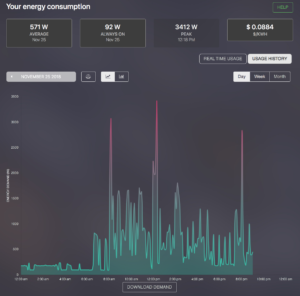 Customers can easily monitor their their real-time energy usage from their Android and iOS devices. 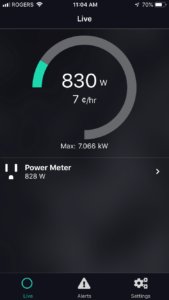 To understand energy usage with more detail, a simple click on the meter in the device list shows a historical view of the home’s energy usage. 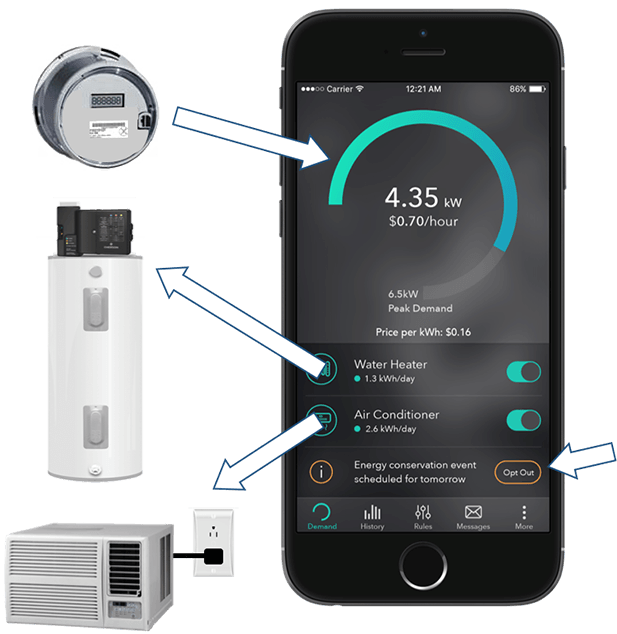 If devices are added to the EAGLE, they can be controlled through a simple interface. Device control requires utility to enable functionality. Available if enabled by your energy provider. Quick and easy integration to Stringify flow. 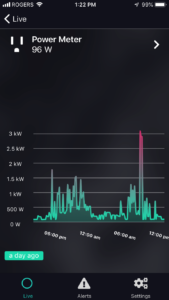 When supported by your energy provider. 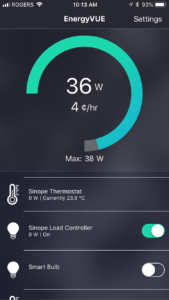 Features shown on screens above are dependent on what is connected to the EAGLE and what is enabled by your utility.